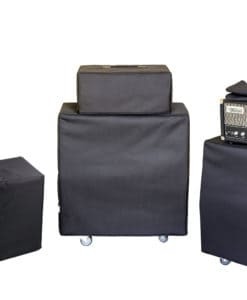 High-quality Amplifier dust cover for FRIEDMAN 2 X 12 CABINET. High-quality Amplifier dust cover for FRIEDMAN 212 VINTAGE CABINET. 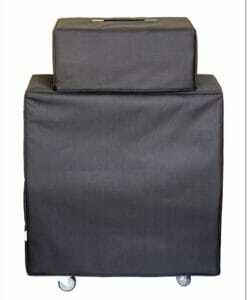 High-quality Amplifier dust cover for FRIEDMAN BE 100 AMP. High-quality Amplifier dust cover for FRIEDMAN DIRTY SHIRLEY 1 X 12 CABINET. High-quality Amplifier dust cover for FRIEDMAN DIRTY SHIRLEY DS 40 AMP. High-quality Amplifier dust cover for FRIEDMAN HEAD DIRTY SHIRLEY AMP.